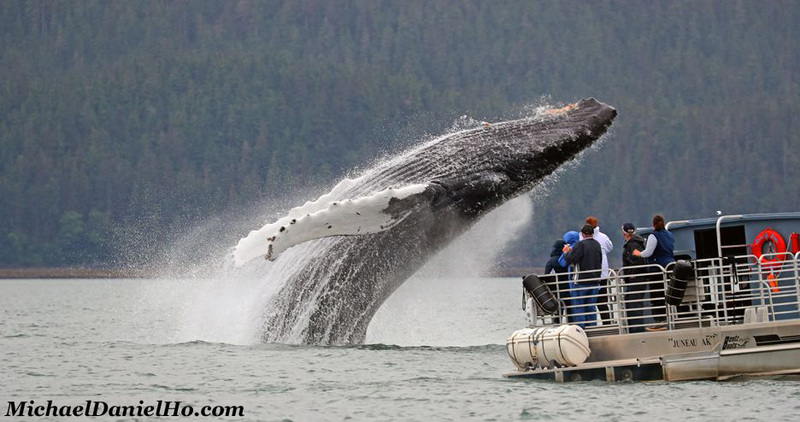 I am still in Canada on my Alaska/Canada Wildlife Photo Tour. 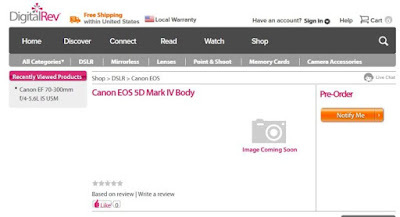 Online camera retailers like DigitalRev are trying to create a buzz by starting a Canon EOS-5D Mark IV camera page. My readers know Canon is expected to announce the Mark IV and EF 24-105mm f/4L IS II lens on August 25. 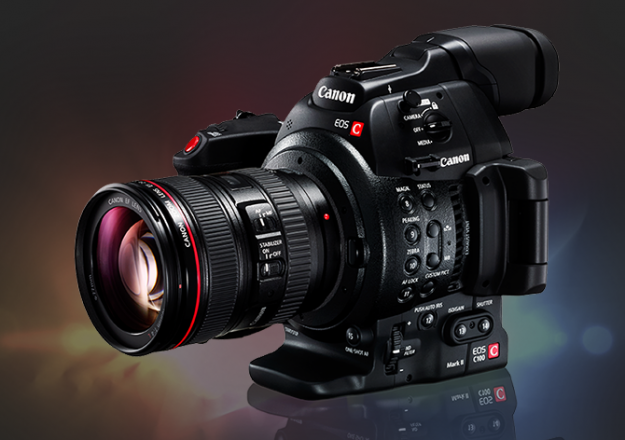 For more on what to expect from Canon for the rest of 2016, read my earlier post here. 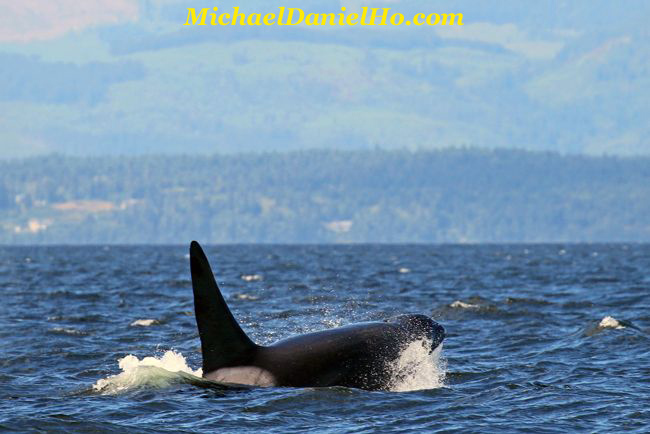 Yesterday, I had a rough day on the water in Johnstone Strait finding the resident Orcas. My zodiac was buffeted by 35+ knots winds and 4 foot waves. My EOS-1D X Mark II and myself were drenched by the spray. 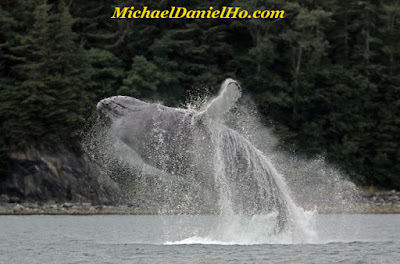 It reminded me of the time when I had my EOS-1D Mark IV on a zodiac in Cabo San Lucas photographing Humpback whales and was pounded by high waves and spray. The equipment came through with flying colors. That's why Canon calls these cameras professional grade. You can see my equipment bag and more of my works on MichaelDanielHo.com and follow my travels on Facebook and Twitter. 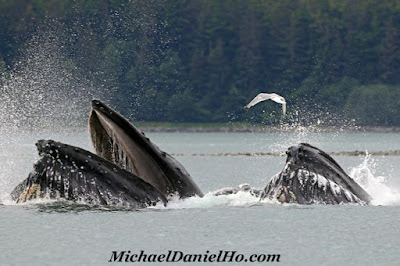 A quick update on my Alaska/Canada Wildlife Photo Tour. 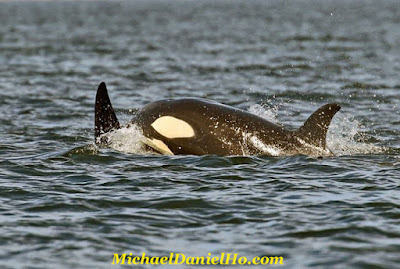 I am in Canada now photographing Orcas. The action is alright but not spectacular. I had a better experience in Alaska with the Brown and Black bears and Humpback whales. I am on my Alaska/Canada wildlife photography tour. Yesterday was a good day out on the water with Humpback whales breaching and bubble net feeding. A quick update on the EOS-5D Mark IV camera. It is scheduled to be announced on August 25 in the United States, together with the EF 24-105mm f/4L IS II lens. Keep checking back for the latest info as I try to update you in between my photo shoots. Egami has uncovered another Canon patent. This time it's the EF 40-800mm f/4.5-5.6 lens. Frankly, I think this is just a project for some engineers with too much time on their hands. A patent is far from being a prototype, let alone a production model lens. 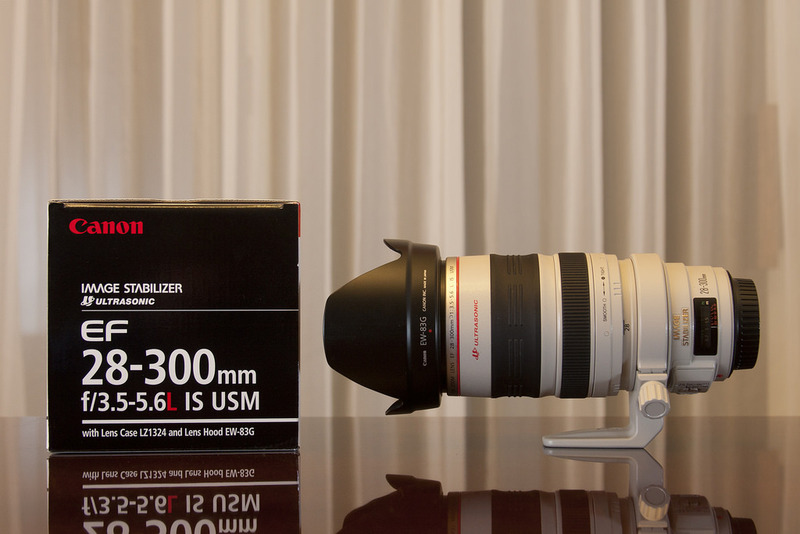 Currently, the Canon EF 28-300mm f/3.5-5.6L IS is my favorite Super Zoom lens in their lineup. It affords me a wide focal length to choose from when it is impractical or impossible to change lens in the middle of a shoot. The drawback is the weight, Can you imagine the weight of a 40-800mm lens? I think the chances of this lens coming to market in its present form is zero to none, although Canon is expected to announce a Super Zoom lens sometime in 2017. This type of focal length is very popular and Nikon, Sigma and Tamron all have their models on the market now. 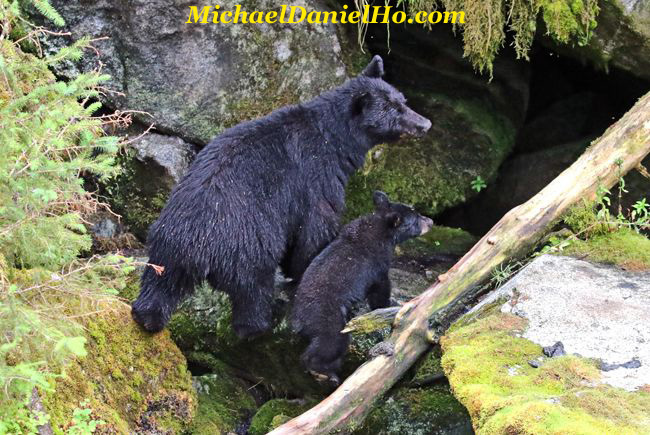 I am in Alaska now on my annual wildlife photography shoot and was informed by my sources Canon will be adding a brand new feature to the upcoming EOS-5D Mark IV camera. They are playing their cards very close to their chest and not revealing much except to generate maximum publicity and excitement for the launch next month. So what brand new feature would you like to see in a pro DSLR body that is unavailable so far? Don't know about you but I certainly would like to see a built-in flash instead of the GPS. Below is the latest information I have on the new camera right now. 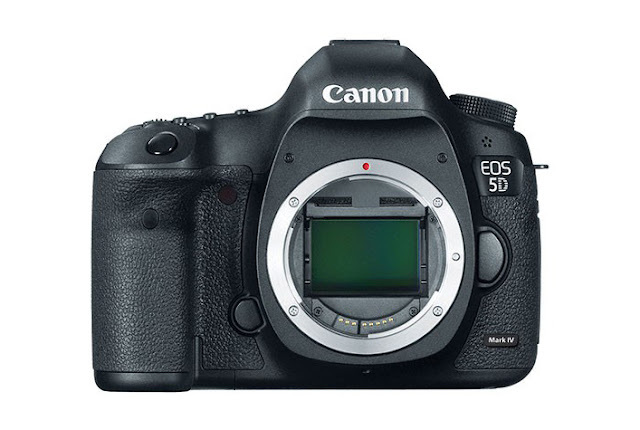 The EOS-5D Mark IV will be announced in August, in time for the Photokina Show in Cologne, Germany on September 20. Keep checking back. I am trying to confirm more specs later in between my photo shoots . 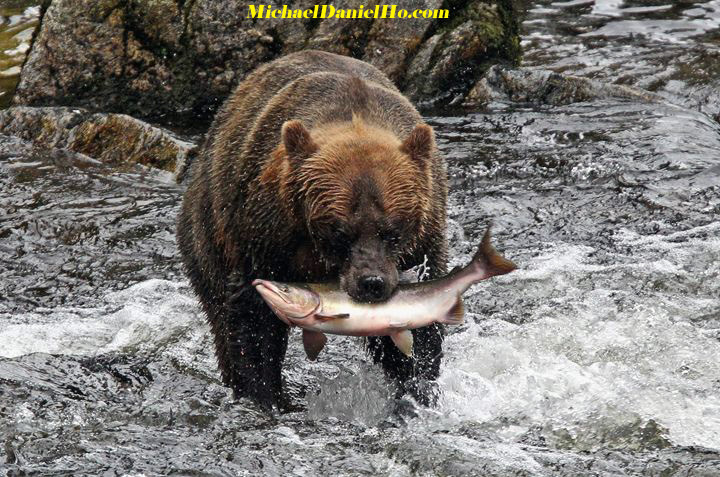 . . . .
My readers know I have recently returned from my High Arctic Photo Tour testing the Canon EOS-1D X Mark II camera in the cold and sometimes damp Svalbard archipelago, deep inside the Arctic circle. Prior to that, I was in the hot, steamy jungles of the Upper Amazon and cool Andean Highlands with the camera. On both trips, I am impressed by the new body and you can read my review here. I will be away for the next few weeks on my annual Alaskan and Canadian wildlife photography shoot with the EOS-1D X Mark II again. 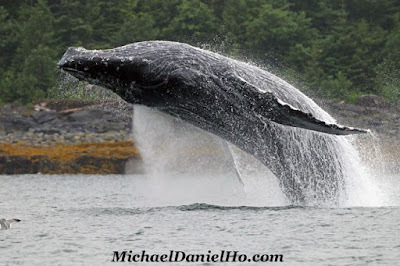 This time of the year, the Humpback whales are back from Hawaii in full force. 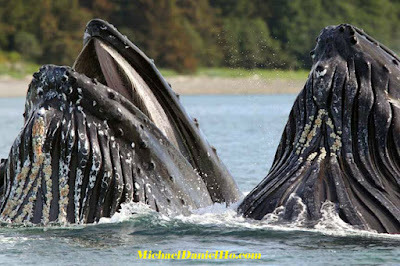 After giving birth or mated and gone without food for months, they will be feasting in the food rich waters of Alaska, especially the South East and trying to replenish their weight and bulk up for the winter when they have to repeat the cycle all over again. 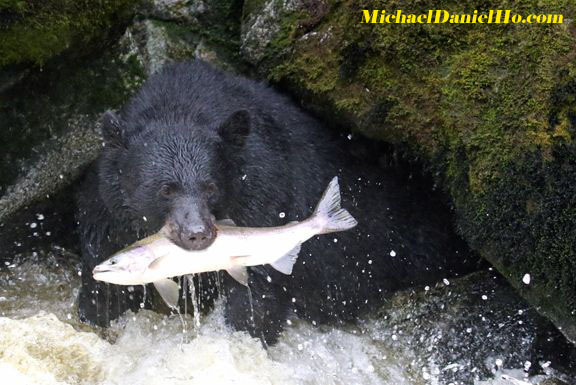 The salmon runs are also beginning and the Brown Bears, Black Bears and Bald Eagles are out in force gorging themselves and putting on weight for the coming winter months and hibernation. The Killer Whales are also very active during the salmon season and there is no better place to see and photograph them than in Alaska and the northern half of Vancouver Island. Some of the places I am going to are rather remote but if there's WiFi signal, I will try and stay in touch and post some photos and stories. 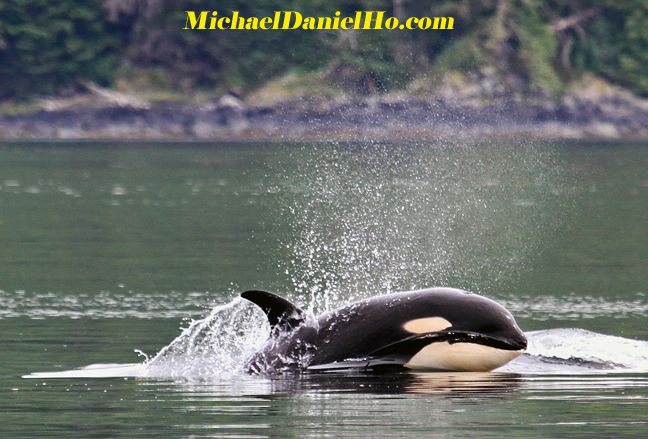 You can see my equipment bag and works on MichaelDanielHo.com and follow my travels on Facebook and Twitter. 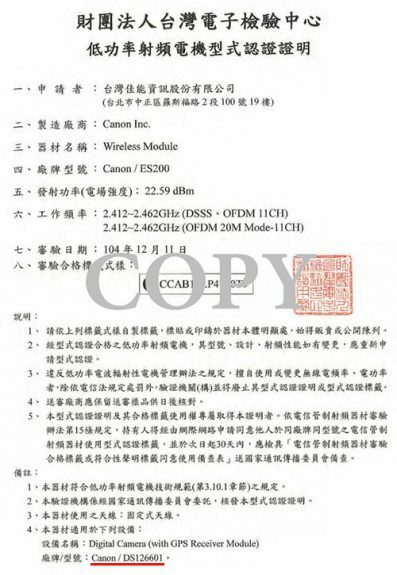 Canon Working on Powershot Model Equipped With APS-C Sensor? The Japanese photography blog, Egami has uncovered a new Canon patent that points to a compact APS-C camera. The lens has a focal length of 15-75mm f/2-5.6. Canon may be working on a Powershot model with the APS-C sensor. 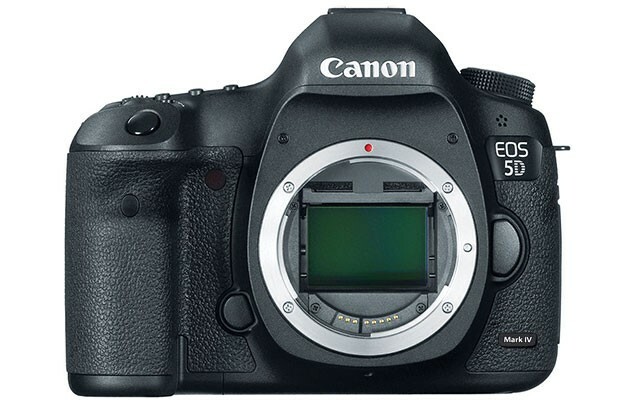 In May, I reported the EOS-5D Mark IV pre-production camera was out on field tests with photographers who have signed Non Disclosure Agreement (NDA) with Canon. 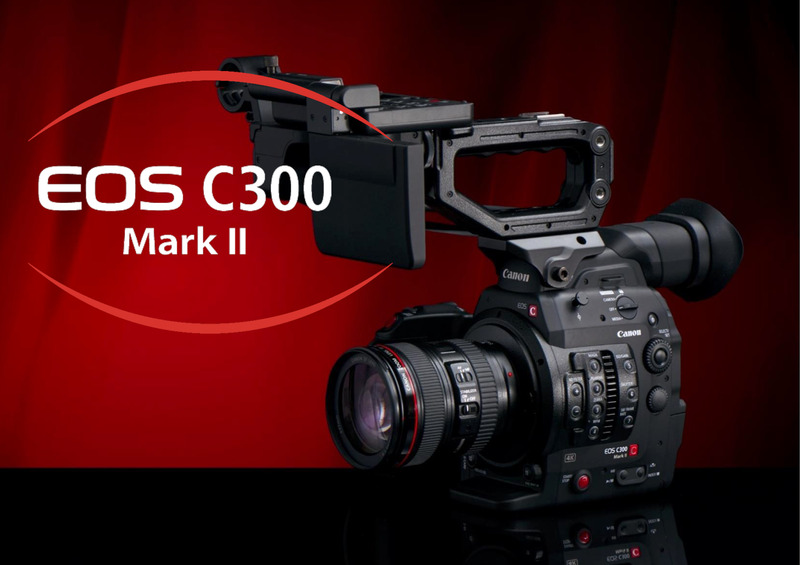 The EOS-5D Mark IV is Canon's most anticipated camera after the EOS-1D X Mark II because it promises a continuation of the highly successful EOS-5D line into a new decade. Digicame-Info reported Canon has registered a new camera with the Indonesian Certification Authority. 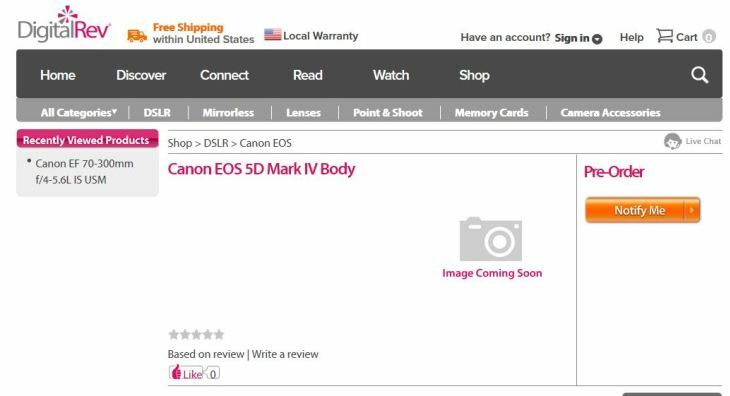 My sources in Asia has confirmed Model name DS126601 is indeed the EOS-5D Mark IV. Below is the latest information I have on the new camera right now. The EOS-5D Mark IV will most probably be announced in Q3, in time for the Photokina Show in Cologne, Germany on September 20. Keep checking back. I will be able to confirm more specs later . . . . .
Adobe has introduced the ability to open and process RAW files on Lightroom for Mobile. Before the announcement, Lightroom Mobile supported RAW editing, but only for DNG files. The new feature is found only on Lightroom for iOS Version 2.4 but not on Lightroom for Android Version 2.1, at this time. This is clearly an effort by Adobe to preempt Apple's expected released of iOS10 in Q4, which includes the support of RAW images. New features on Lightroom iOS 2.4 include Linear and Radial Selections, keyboard shortcuts, lens profile and copyright insertion. The new Lightroom Android 2.1 gets a new Pro mode for the built-in camera plus a new Camera widget for direct access. Lightroom iOS 2.4 and Lightroom Android 2.1 can be downloaded free of charge from iTunes and Google Play. “With the raw technology preview, you’ll be able to import raw photos immediately to either your iPhone or iPad, edit them, and then share them, anywhere you’ve got a connection. Our goal with Lightroom for mobile is to make it an indispensable part of your photography workflow. Once you open up a RAW file in Lightroom Mobile, you’ll be able to do the same things you can do on desktop: adjust white balance, recover blown highlights, access the original color data, editing an uncompressed photo, and more, “all using the exact same technology that powers Lightroom on your desktop. What’s more, the RAW file you work with in Lightroom for iOS is automatically synced to your Lightroom on other devices, meaning you can seamlessly transition between your devices while working with shots. Edits, star ratings, and flags are all synced. 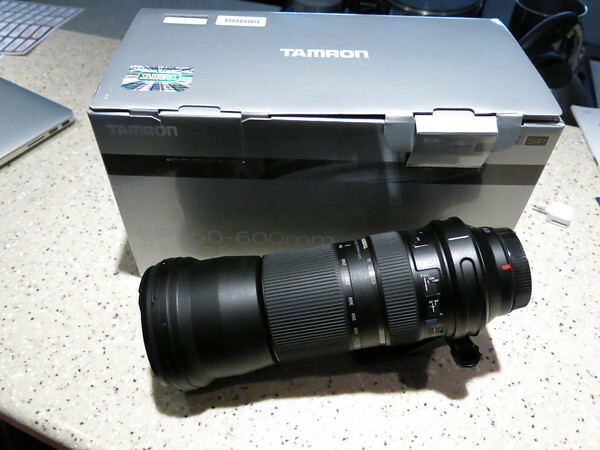 Egami has uncovered a patent from Tamron for a 100-400mm f/4.5-6.3 VC lens. This is the most popular, medium focal length, zoom lens for wildlife photography and my personal favorite is the Canon EF 100-400mm f/4.5-5.6L IS II. I have taken this lens on worldwide photo shoots. You can see my equipment bag and works on MichaelDanielHo.com. Tamron is a third party lens manufacturer and super long zoom lens is very popular. Canon is expected to announce their own Super Zoom lens some time n 2017. 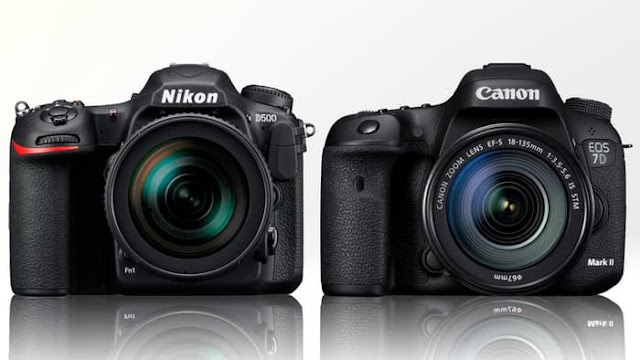 Nikon announced the D500, their top-of-the-line APS-C camera in January, 2016. The new body appears to be very impressive on paper. I have no interest in the 4K video or the SnapBridge features. They do little for a wildlife photographer like myself but the new AF system on the D500 looks interesting. Nikon Professional Services has created a Shooting Tips Page for D500 users. It covers useful features and functions for Sports AF and Movie editions. Also, a new firmware has been released. Addressed an issue that sometimes caused errors with certain UHS-II SD memory cards. As we were able to confirm that these were read errors arising not in the camera but in the cards themselves, we addressed the issue with a work-around that switches temporarily to UHS-I mode when a card-side error occurs in UHS-II mode. The camera switches back to UHS-II mode when turned off and then on again or when the standby timer restarts. Card-side read errors may still occur after the update, albeit very infrequently. New Canon patent uncovered by Egami aims to enhance Auto-Focus accuracy by improving the detection of errors and reducing 'AF hunting.' The method is in its experimental stage and involves adding polarizing filters in front of the sensor. Currently, Canon's most advanced AF system is found on the EOS-1D X Mark II camera. Since May, I have taken delivery of the new DSLR and have traveled to global locations, ranging from the Amazon to the high Arctic, testing the new features and functions of this body in real world environment. You can read my review here. Recently, DXOMark also tested the camera and gave it one of its highest ranking. Since May, I have taken delivery of the EOS-1D X Mark II and have traveled to global locations, ranging from the Amazon to the high Arctic, testing the new features and functions of this body in real world environment. You can read my review here. Recently, DXOMark also tested the camera and gave it one of its highest ranking. Last month, I have reported some Sandisk CFast 2.0 cards were causing image corruption on the Canon EOS-1D X Mark II camera. It is entirely Sandisk's fault but Canon decided to be pro active and now has released a new firmware to correct the situation. Firmware Version 1.0.2 will enhance communication reliability between the camera and CFast cards and correct the problem. After installing the new firmware, you must reformat the affected CFast card in order to correct the error. If you camera already has Firmware Version 1.0.2, you do not need to do anything. Make sure you read all the instructions carefully before downloading the new software. It takes about 5 to 6 minutes to install Version 1.0.2. It comes in both Windows and Mac versions. 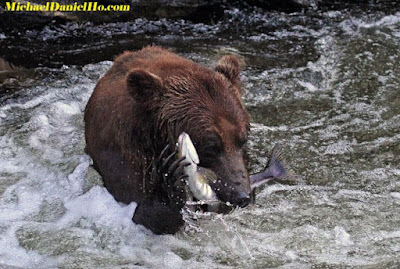 My readers know I have chosen the Canon EOS-1D X as the best full frame DSLR for sports and wildlife photography fours years in a row. Since May, I have taken delivery of the EOS-1D X Mark II and have traveled to global locations, ranging from the Amazon to the high Arctic, to test the new features and functions of this body in real world environment. You can read my review here. Recently, DXOMark also tested the camera and gave it one of its highest ranking. For those who are not using the camera for fast action photography, the EOS-1D X Mark II is also great for creative expressions, like multiple exposures, etc. The video below from Canon shows how versatile the camera can be for multiple exposure shootings, all inside the camera. In May, I reported the EOS-5D Mark IV pre-production camera is out on field tests with photographers who have signed Non Disclosure Agreement (NDA) with Canon. 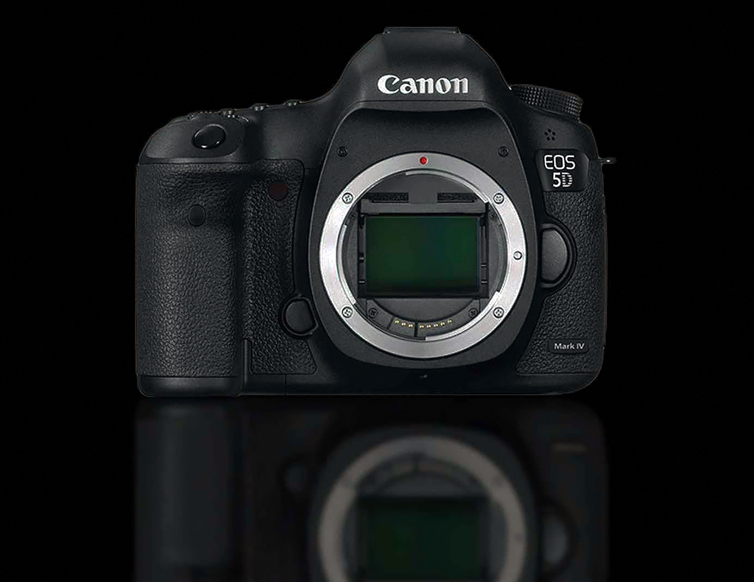 The EOS-5D Mark IV is Canon's most anticipated camera after the EOS-1D X Mark II because it promises a continuation of the highly successful EOS-5D line into a new decade. 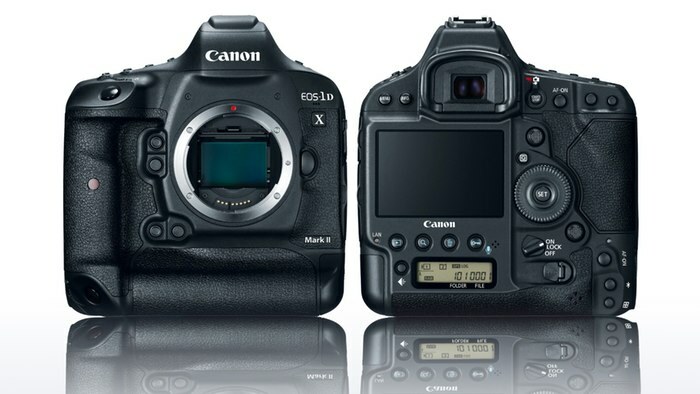 My latest information points to the camera coming with dual card slots - CFast 2.0 and the newer SDXC UHS-II. 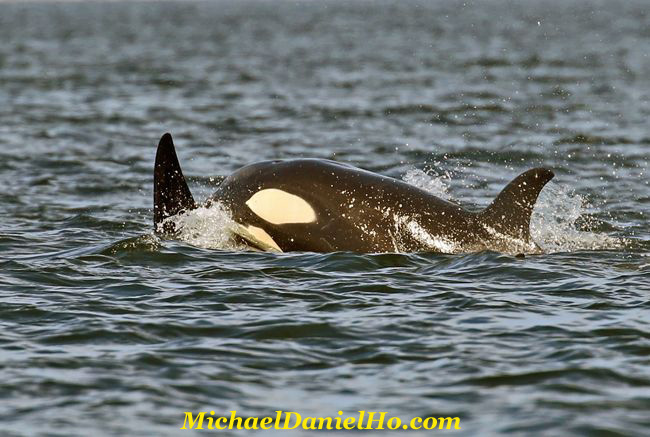 My readers know I have picked the Canon EOS-7D as the best value APS-C camera for wildlife photography 4 years in a row. When the EOS-7D Mark II came out in September 2014, I bought it immediately and put the camera through some global wildlife photo shoots to test the new body. 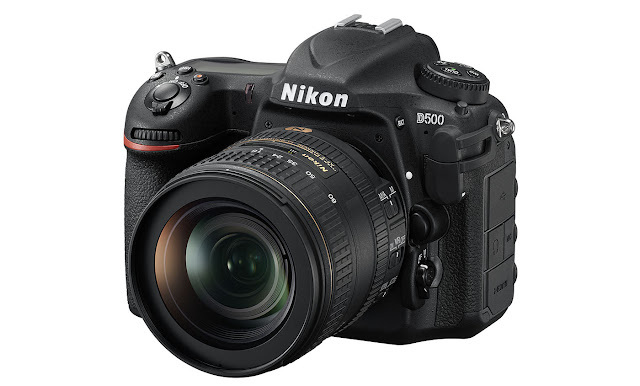 The Nikon D500 was announced in January, 2016. It represented the closest challenge to the Canon DSLR. You can read my complete review of the EOS-7D Mark II. I just came back from a photo tour to the High Arctic. Met a photographer with the Nikon D500 and AF-S 200-500mm f/5.6 VR lens. We spent a few days together and I got the opportunity to see the Nikon equipment first hand. The feeling I came away is this. Both APS-C cameras are excellent. The Canon EOS-7D Mark II may have finally met its match. It really boils down to one's preference and investment in lens inventory. The EOS-7D Mark II came out over one and a half year's ago so one would expect the Nikon D500 may have some of the latest features unavailable to the Canon. 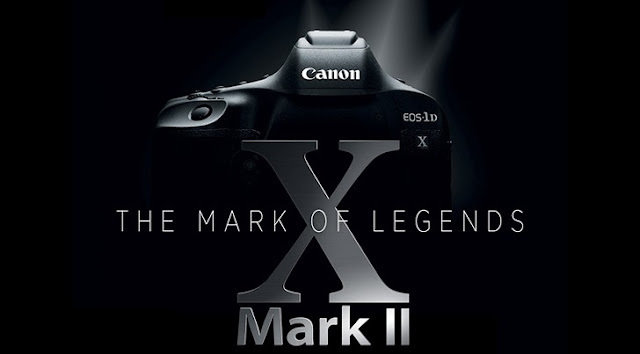 I expect Canon to come out with a major firmware upgrade late this year to increase the functionality of the Mark II and keep it competitive until the Mark III arrives in 2017. For more information on supported RAW formats, see here. Also, Apple will be supporting RAW photo images and editing in their upcoming iOS10 release. The Canon video below shows you how the AF system on the new camera tracks different subjects, under various conditions.